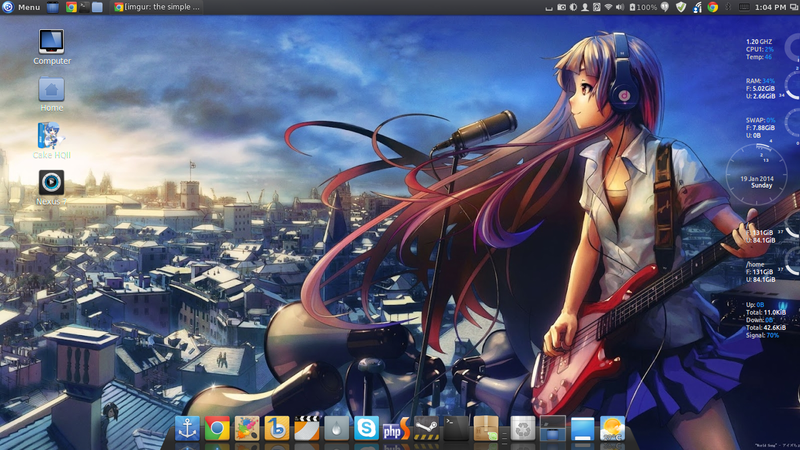 I have slightly tweaked my Linux Mint's set-up again. A few panel applets have been added and the bottom dock bar now has smaller icons. I am loving the Cinnamon interface!